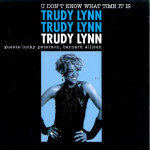 (Ruf Records / Platinum) Crowned the “Divine Diva of Blues and Soul”, Trudy Lynn captures her smooth and silky voice on her seventh solo release U Don’t Know What Time It Is. Trudy Lynn started her career as a rhythm and blues singer in Houston nightclubs nearly a half a century ago. The release is a bit more funkier and soulful than her prior releases which tend to be more of a traditional rhythm and blues sound. Special guests on the release are Lucky Peterson and Bernard Allison. 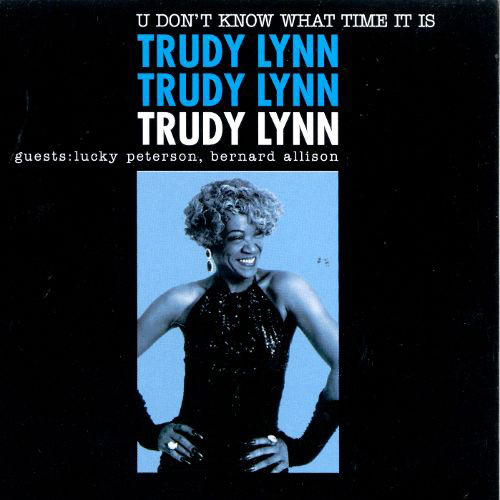 Trudy Lynn is truly one of the more underrated blues singers in our time. Check her out if you enjoy Aretha Franklin or Tina Turner.